My dear friend MICHAEL HAUGE just interviewed his longtime client WILL SMITH about Will’s insights into STORY. Our producer for the upcoming (VIRTUALLY) EVERYTHING STORY event, the amazing Laura Leigh Clarke, joined Will and Michael for a three-way chat. Here is a rare and insightful interview… one that offers tips on screenwriting from one of the most important filmmaking personalities in the world – Will Smith. 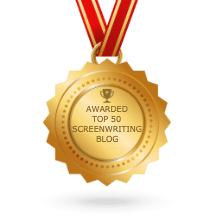 Will lays out for us the most CRITICALLY IMPORTANT STORYTELLING CONCEPTS major filmmakers and producers look for in screenplays and novels. Thought you might want to take a look. The last man on Earth… Is not alone. And have you checked out the (VIRTUALLY) EVERYTHING STORY conference schedule yet? This one-of-a-kind Online Conference runs June 15 – 24! They’re will be presentations and seminars with yours truly, Eric Edson, and Michael Hauge, John Truby, Jen Grisanti, Chris Vogler, Pamela Jaye Smith, along with some 25 other top speakers and producers in film, television, publishing, gamIng and more, as well as many free bonus extras. There has never been an online “virtual” ten-day conference on Storytelling event like this before. If you’re a storyteller who wants to grow, then you are going to LOVE this line-up of teachers and experts. Find out more details about this ground-breaking story conference here. Why identifying the SINGLE RELATABLE EMOTION in a screenplay is essential to a film’s success. 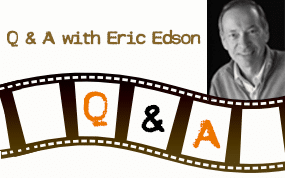 The FOUR PRIMARY QUESTIONS that he asks about the hero of every story. 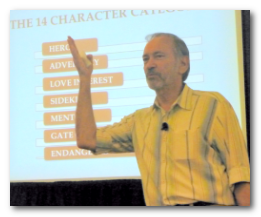 How to create POWERFULLY EMOTIONAL MOMENTS where everything collides for a hero or heroine. The key tools for creating TRANFORMATION in a character – and in the audience. His BEST ADVICE FOR WRITERS AND STORYTELLERS for enduring and overcoming the challenges of being a working artist. 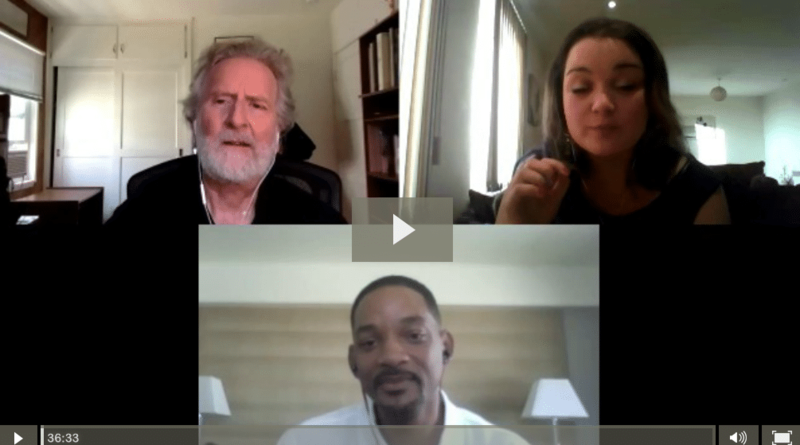 To SEE THE ENTIRE VIDEO of Michael Hauge and Laura Leigh Clarke’s amazing interview with WIll Smith, just CLICK HERE. P.S. Doors close early this week, so check out the rest of the presentations and workshops we’ve got lined up for you. One ticket gets you access to everything, and the recordings, in case you can’t attend everything live. Great discussions. This video is a great addition to any aspiring screenwriter’s collection of scriptwriting resources. There’s a lot of things to learn, most notably – the critically important storytelling concepts laid out by Will.